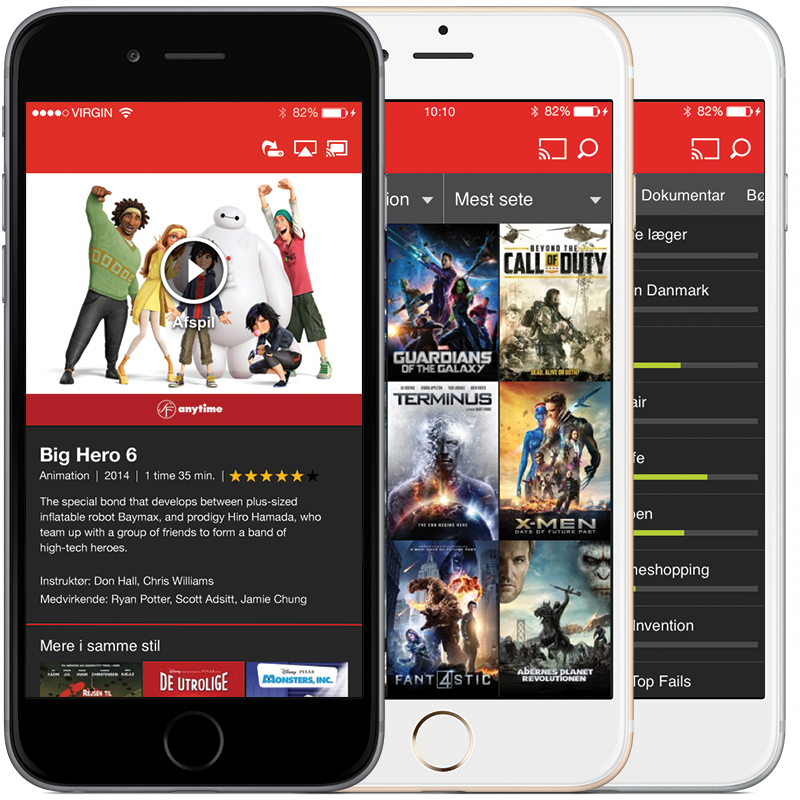 Stofa was the first Danish telco to launch a streaming tv platform. It has matured into a cross-platform solution with features such as Chromecast and Airplay, and a rich content library of movies, series and tv programs. Stofa's WebTv platform was born in 2012. Management did not believe that tv on a smartphone was a good idea - at the time - but an in-house skunkworks team went ahead and did a working prototype anyway. Our mission: to put tv into people's pockets. Since then, the platform has been further developed - sadly though, crucial and frankly basic UX activities such as usability testing and iterative improvement have been lacking. The platform has gradually fallen out of sync with user needs and expectations, which is reflected in today's customer satisfaction with the product. This is a somewhat disheartening message, but it is important to reflect on both good and bad - and this story serves to underline an important learning: we found the right user need and developed a solution for it back in 2012. But that's not enough. Like with any product, you will need to stay up to date with user needs. You need to keep refining, testing and iterating if you want to stay ahead of the curve and create lasting business value.